The community comprises 318 rental units – a mix of market-rate, single-family houses, patio homes, townhomes and condominiums. 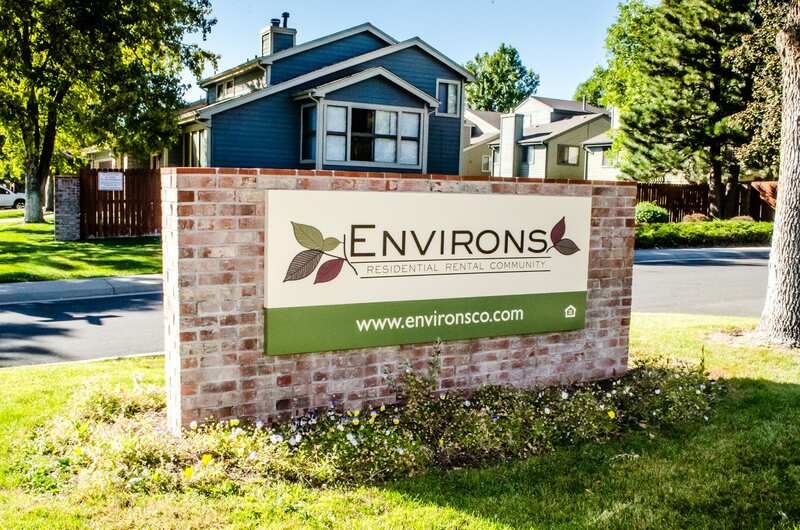 “Environs is a truly unique property that fills a niche for a single-family-home experience with the price and flexibility advantages of renting,” added Matt Barnett of CBRE. Barnett, along with CBRE’s Dan Woodward and David Potarf, represented seller Seagate Associates LLC of San Rafael, California. Seagate, which had owned the asset for four years, made improvements to select units. Renovations included black or stainless steel appliances, new cabinetry, new lighting packages, refinished countertops and new vinyl plank flooring. HZ plans to undertake similar upgrades to the remaining 119 units. Property management responsibilities will be transitioned to Mission Rock Residential, HZ’s Denver based affiliate. Environs originally was built in 1984 as a master planned, for-sale community. It comprises 110 condos, 94 townhomes, 71 patio homes and 43 single-family homes. The community includes an updated clubhouse, fitness center, two outdoor pools, sports court, playground and outdoor barbecue areas. Environs is located in Adams County near the intersection of West 96th Avenue and Lowell Boulevard, 2 miles west of Interstate 25 and 1.25 miles from U.S. 36. The property was 95 percent occupied at the time of sale. “Unlike renting a home from a private owner, residents at Environs benefit from professional management, maintenance-free living and smart capital improvement in common area amenities. Significant upgrades can be made to the unit finishes and underused basement spaces to continue to offer a superior resident experience and add value to the investment,” added Barnett. With the purchase, Hamilton Zanze owns 15 properties in Colorado, nine of which are in the metro Denver area.